The red maple is a common tree in North American forests. It is the leaf of the red maple that is depicted on the Canadian flag and it is the state tree of Rhode Island. It should not be confused with the Japanese red maple. This is a totally different tree with a different shaped leaf and different history. The red maple has several different names. The formal name is Acer Rubrum from the Latin for "red." It is also known as scarlet maple because of its color in spring and fall, soft maple because of the soft but strong wood it produces, and swamp or water maple because it has the ability to grow in wet areas. The red maple is native to North America. It is found as far north as Newfoundland, Nova Scotia and the southern part of Ontario in Canada. It runs through the forests in the Great Lakes region and in the United States as far west as Oklahoma and as far south as Texas and Florida. It comprises much of the forests traveling east to the Atlantic Ocean. Red maples can grow to 90 feet high. In spring they produce red flowers prior to leaves then red bronze colored seeds commonly called helicopters, airplanes or whirligigs because of their aerodynamic abilities when falling from the tree. Leaves have three lobes and are green in the summer with a silvery underside. They turn scarlet in the autumn. The Native Americans of Canada and the United States, including the Algonquin and Iroquois tribes, used red maple for several things. They made a decoction of the bark that was applied to the eyes when they became irritated and inflamed. The decoction was taken internally to stop muscle aches and the itch of hives. The inner bark was used to cure coughs and diarrhea. Canadian Indians used the sap of this tree to make sweet syrup. Red maples do not supply as much sap as a sugar maple, but it makes good maple syrup. Early pioneers to North America found the tree useful as fuel because it burned evenly and for a long time. From the bark, they made brown and black dyes. They added iron sulphate to the tannin of red maple to make ink for writing. Early woodworkers found red maple perfect for making furniture. It has a fine-grained white wood that was easy to carve. It was used to make chairs, cabinets, cutting boards, flooring and musical instruments. Later on it was used to make stocks for hunting rifles because it was light and had strength. 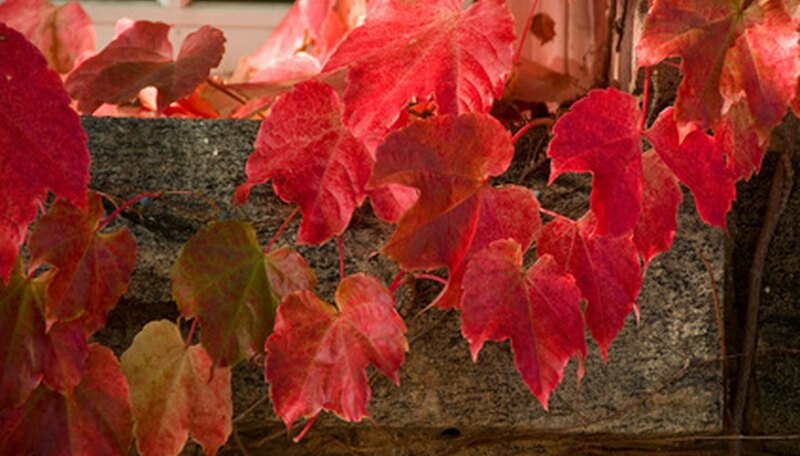 Red maple was not specifically cultivated until the mid 1600s. Then it was sold to beautify gardens and properties. It was sought after because of its brilliant red colors in the spring and fall and still is today. Are Maple Tree Seeds Toxic to Dogs?